We're a small company providing big results! Been referred to physical therapy? The staff at Donnelly Physical Therapy is one of the most experienced in Murfreesboro. Your care is coordinated by one physical therapist for your entire course of treatment. 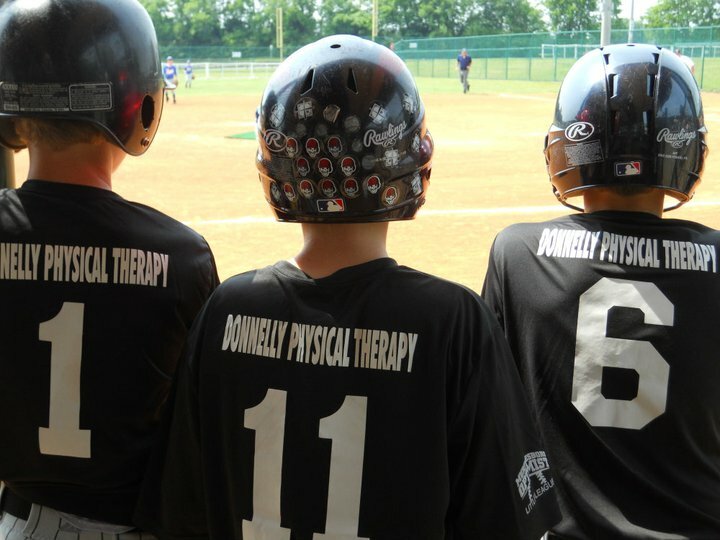 Donnelly Physical Therapy offers a comprehensive list of services including: orthopedic and sports injuries, pelvic therapy, concussion therapy, balance and movement disorders, and lymphedema management. We look forward to helping you achieve your personal goals. Conveniently located near MTSU on the north side of Murfreesboro. We are open Monday through Thursday from 8 a.m. to 6 p.m. and Friday from 8 a.m. to 3 p.m.
We accept most insurances including BCBS, Medicare, Healthspring, United Health Care and Cigna. We would be happy to verify your insurance benefits, just give us a call at (615) 849-8550.